Jesus wept when He heard of the death of Lazarus, but He also raised him from the dead. In Nepal, we must go now and do the same. 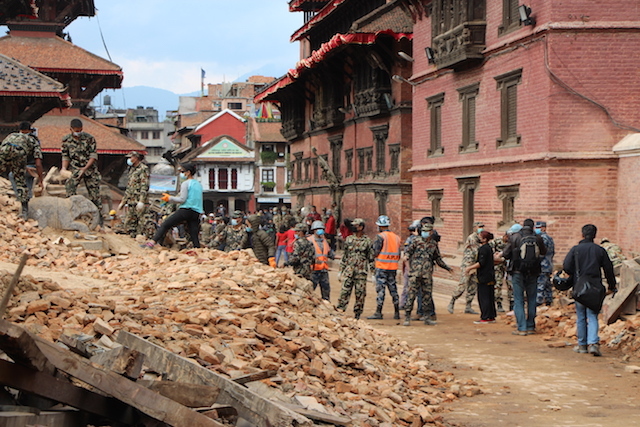 When I first heard about the April 25 earthquake that devastated Nepal, my heart sank. Almost immediately, I began receiving reports of the destruction from our partners. Churches I’ve preached in—that World Help supporters built—were leveled to the ground. Landslides have buried communities that I’ve visited countless times. 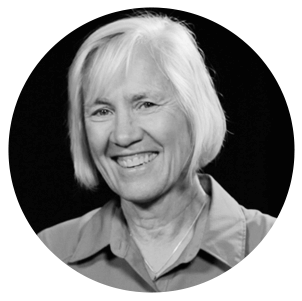 People I’ve worshipped with, prayed for, and walked alongside through poverty and persecution, joy and suffering, celebration and heartache, are now trying to pick up the pieces of their lives. Everything they had has been lost . . . including the lives of many of their friends, family, and neighbors. the disaster reached us, we immediately contacted our network of national Nepali partners to mobilize aid and relief efforts. It was clear what is needed to save lives: clean water, food, tents, bedding, and medical supplies. Then, at the earliest opportunity, we deployed a team to work with our partners on crisis management, relief strategy, and to propose a rebuilding plan. After their thorough assessment on the ground, we learned that we can provide shelter and food for a Nepali family for an entire month for as little as $50. A gift of $2,500 provides 50 Nepali families with shelter and food for one month. A gift of $1,000 provides 20 Nepali families with shelter and food for one month. 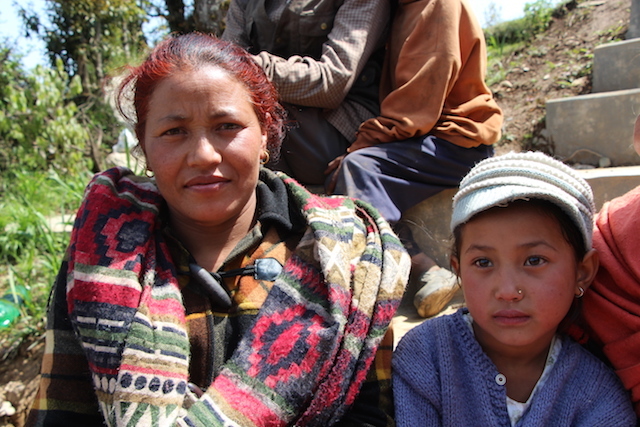 A gift of $500 provides 10 Nepali families with shelter and food for one month. 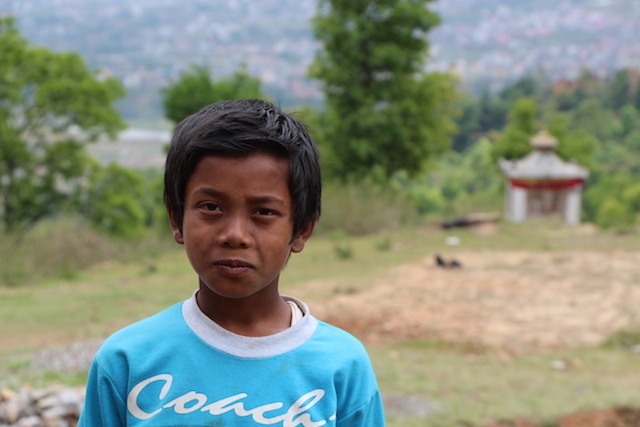 A gift of $200 provides 4 Nepali families with shelter and food for one month. 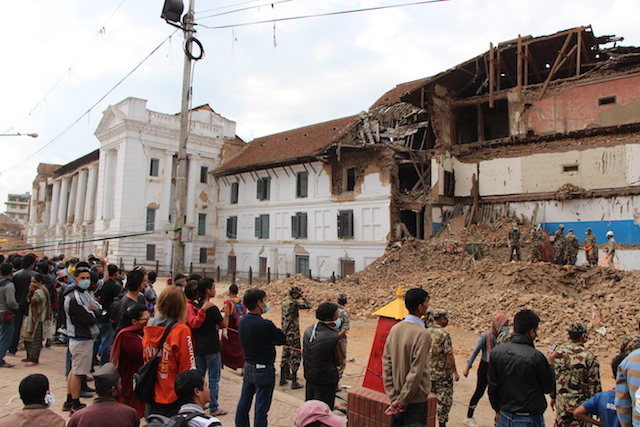 We are also committed to begin working alongside the Nepali people to rebuild what the earthquake has destroyed. The most urgent needs are to replace church buildings and to begin constructing safe homes for those who have no other means of shelter. I’m boldly asking God to raise up a team of committed individuals to meet this crucial need. The future of these communities depends on it . . . and we need to act now. In an extremely remote part of Dholkaha, 65-year-old Bilbahadur and his wife showed our team the rubble of their home. They are now living in a cow pen—literally—with animals on all sides. these areas will be without any assistance for weeks . . . even months. Many aid groups have not even been able to access these villages since the earthquake, but through our extensive network of established partners, we have found a way to provide crucial aid to hundreds. In a few weeks, when Nepal is out of the headlines, will we remember the millions who are homeless, without access to a clean-water source, medical intervention, or a place to send their children to school? How long will we care? Will it be enough to act? Our humanitarian response toward the people of Nepal must be immediate, and it must be extensive. 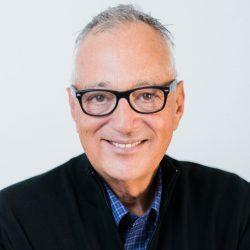 When we don’t respond, or don’t respond quickly enough, we compound these disasters in a way that causes all kinds of subsequent problems like political instability, abject poverty, and disease. This is a unique opportunity for us to save lives where no one else can. Very few aid groups have the established networks World Help has in these remote areas where we have had the privilege of doing extensive outreach for years. We’ve built the relationships. We know the people. And now, we have a plan. Let us not forget that Jesus wept when He heard of the death of Lazarus, but He also raised him from the dead. In Nepal, we must go now and do the same . . . today, tomorrow, and in the months and years to come. We must raise this dying nation back to life, together . . . all of us.